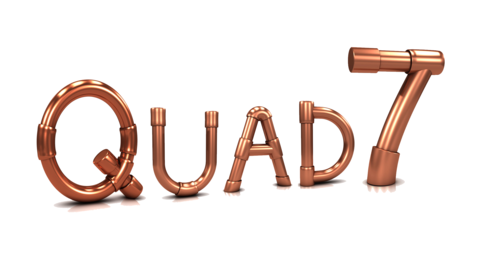 Our brand new Quad7 (7mm) tubing is available to order now for June 2016 deliveries. After significant investment, we are currently in the final stages of installing our brand new 7 mm plant at Beehive Coils, in Newmarket, Suffolk. This adds to our ever growing variety of coil tube sizes we can offer our customers to ensure the optimum, most efficient product can be used to meet the most demanding requirements of the UK and European HVAC & Refrigeration industry. Quad7 coils can be ordered now for deliveries starting June 2016 - secure your space in the queue and order now. Contact us now to place your orders for our new Quad7 tube products or click here to find out more.